Born in the most prolific Romanian area of furniture manufacturing – the North-West region, in Transylvania, SIMEX is already international powerful brand. His roots are more than a century old because the craftsmen from this area had transmitted from generation to generation the beautiful craft of carpentry and production of solid wood furniture. Collections of classical furniture made by SIMEX for dining room, bedroom, living room and working cabinet, bookcase, hall, bar etc., are defined by balance, elegance and refinement. 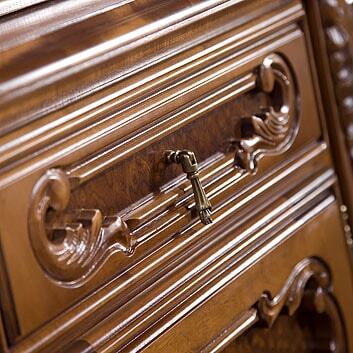 The harmonious lines of solid wood furniture will bring utmost elegance to your living space. 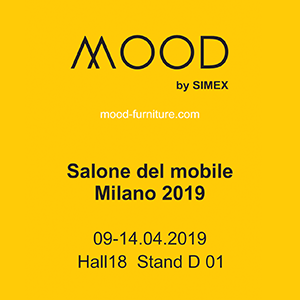 We invite you to visit stand ”SIMEX” at the International Furniture Fair “Salone Milano 2019”, during 09-14 April 2019. 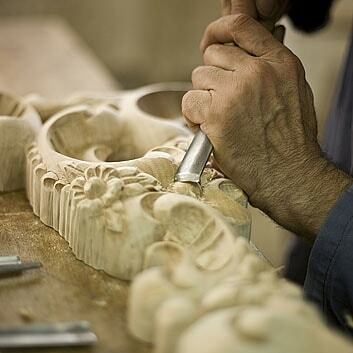 The fair will be held at “ISALONI” RHO, Milan, Italy. We are waiting for your visit at our stand in Pavilion 18, where you can see the new SIMEX models.